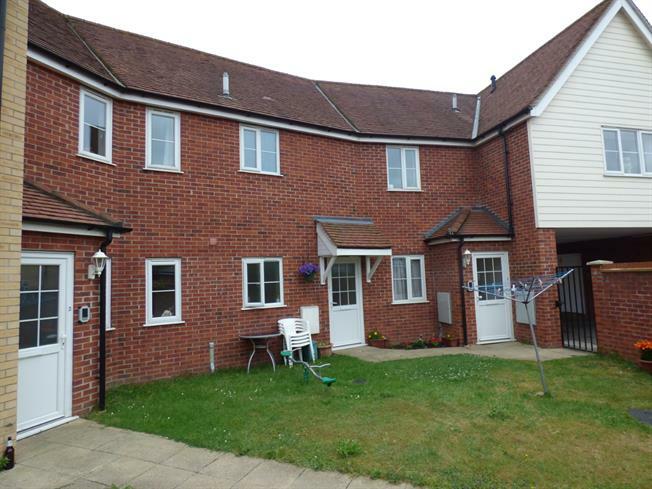 2 Bedroom Maisonette For Sale in Colchester for Offers Over £150,000. Private entrance door leading into the hallway. There is a spacious lounge to the right with dual aspect windows, a kitchen/diner, two good sized bedrooms and a bathroom. The property also benefits from an allocated parking space. Double glazing throughout and gas central heating. Communal garden area.